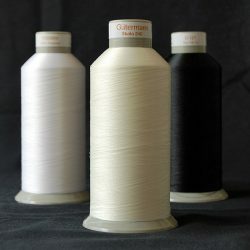 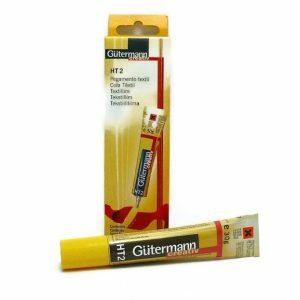 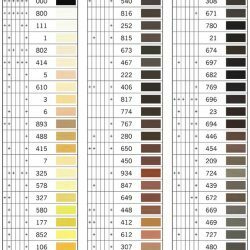 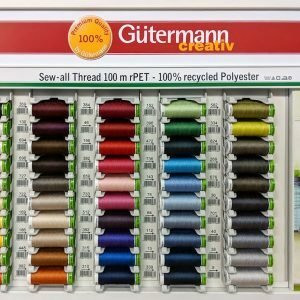 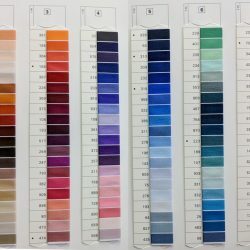 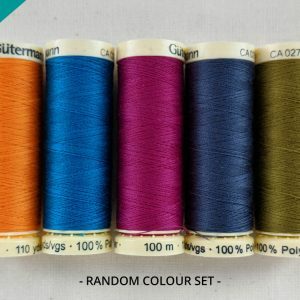 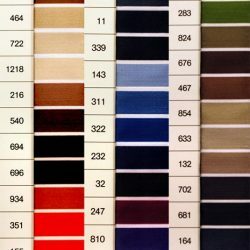 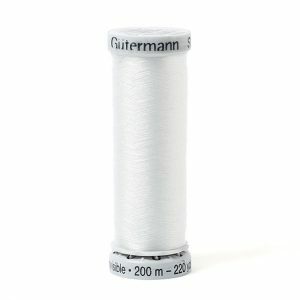 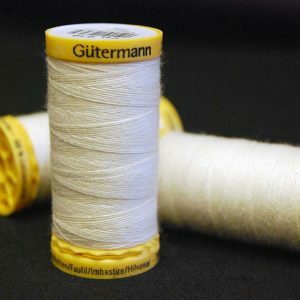 Gutermann’s 150 years of know-how is contained in their threads. 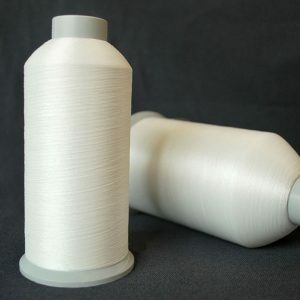 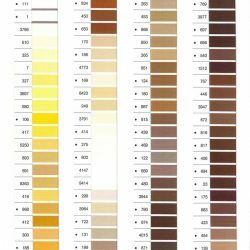 Their threads are finer, more tear-resistant and abrasion-resistant, and are arguably more beautiful. 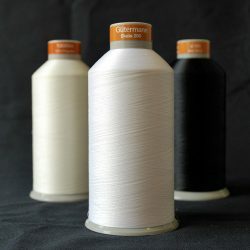 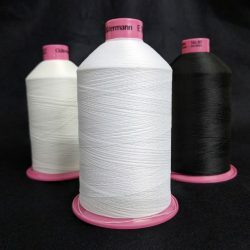 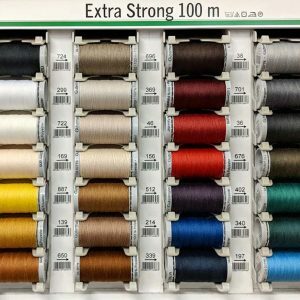 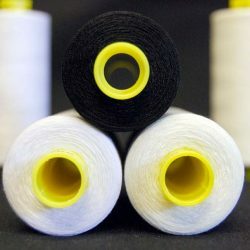 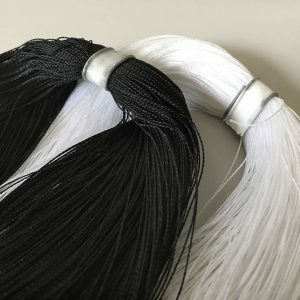 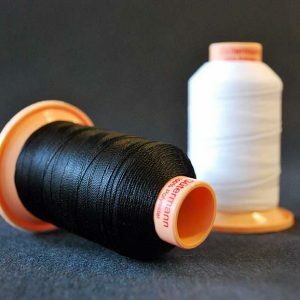 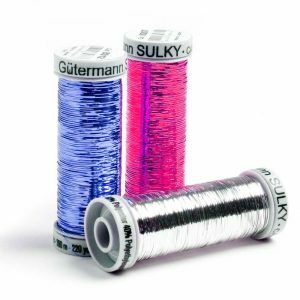 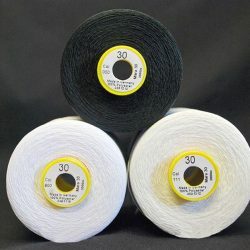 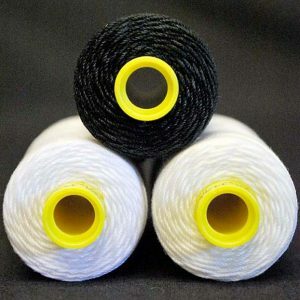 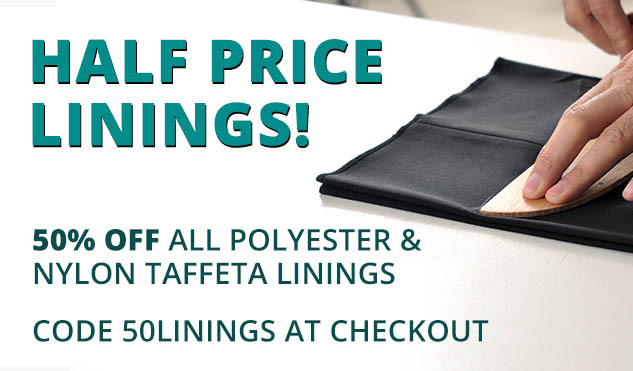 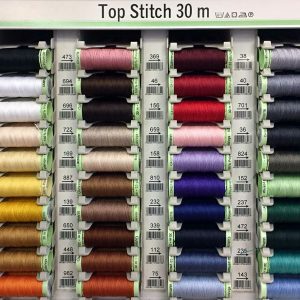 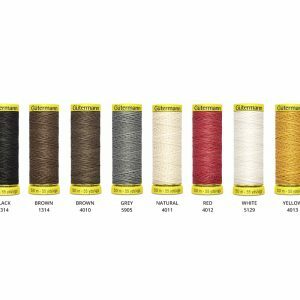 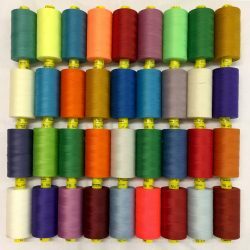 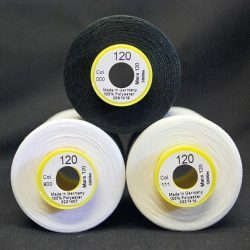 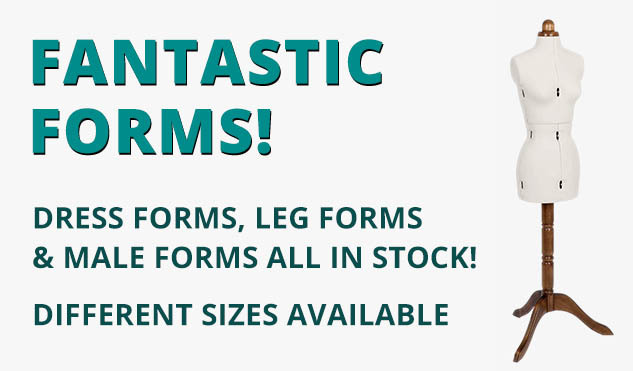 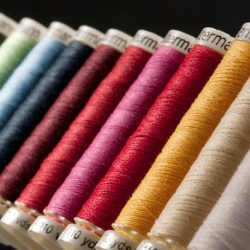 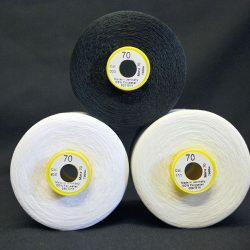 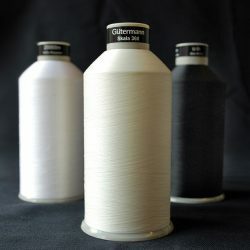 Why not check out William Gee’s range of sewing threads below and see for yourself?